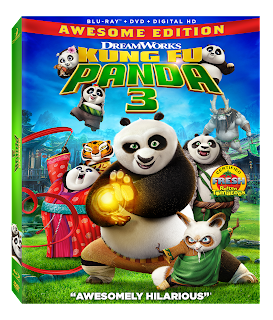 Purchase Kung Fu Panda 3 Blu-ray on Amazon for $19.96 and DVD $15.96& FREE Shipping on orders over $49. Why not have a nice quiet weekend at home and have a Kung Fu Panda movie marathon! 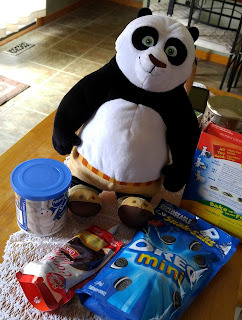 Of course you will need to have a great panda inspired treat to go along with your movie viewing! 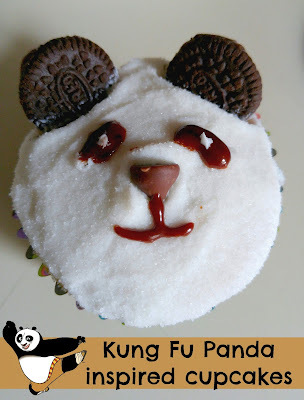 Why not make Kung Fu Panda inspired cupcakes! 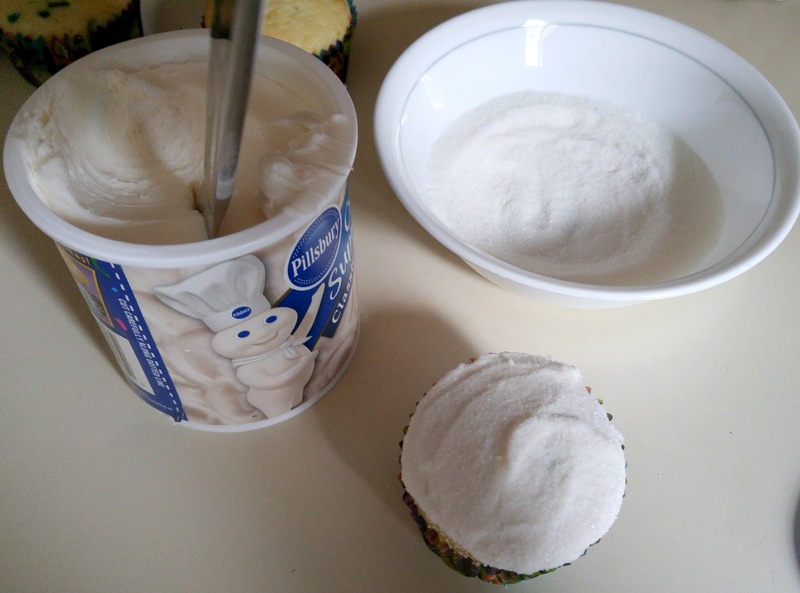 Here is what you will need to make these cute cupcakes! Bake cupcakes according to package. Let cool and frost. Immediately after frosting roll cupcake in the bowl of sugar. 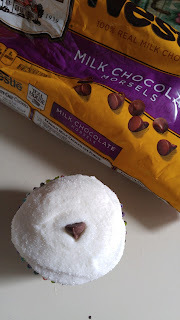 Next up insert a chocolate chip for the nose. 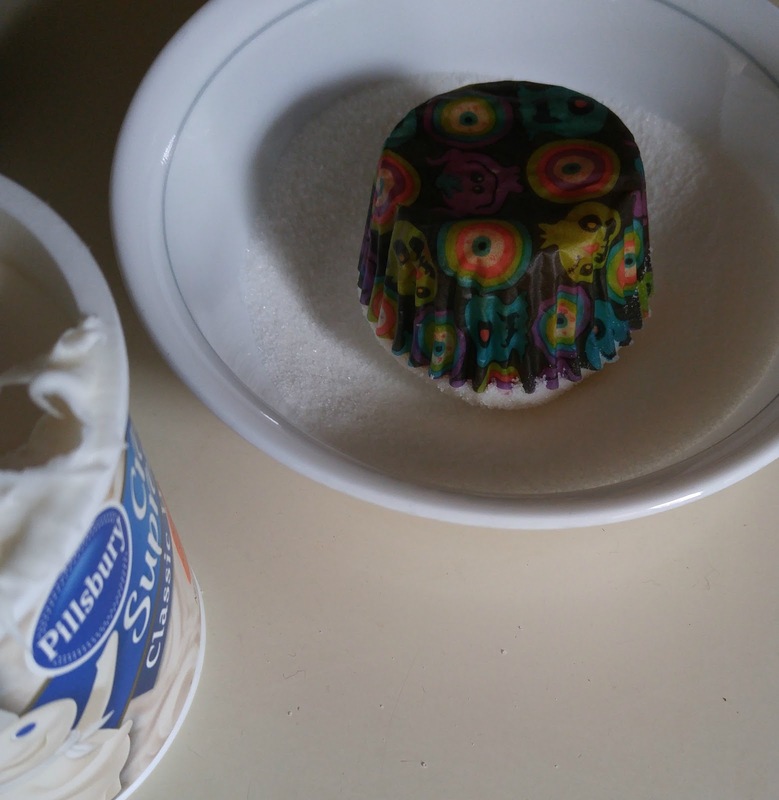 Then use the chocolate frosting to make the mouth and eyes. 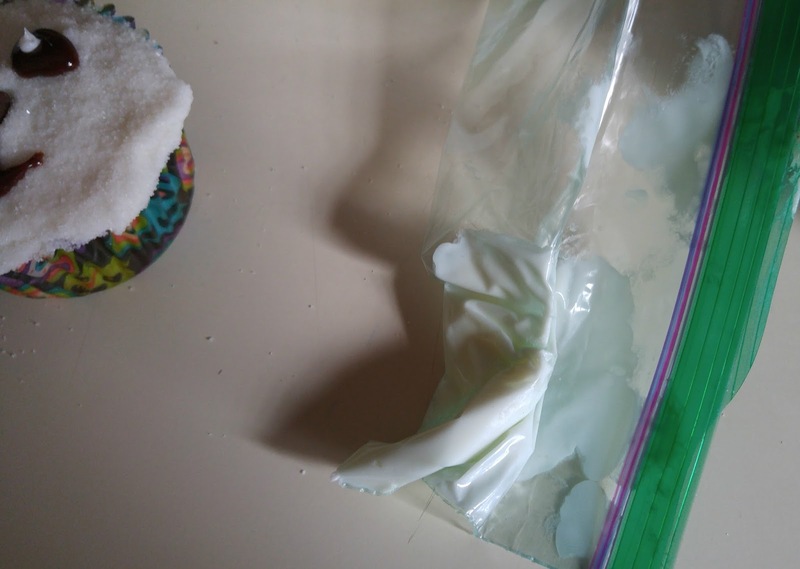 Place a spoonful of white frosting in a ziploc bag and cut off the tip. Gently squeeze and make the white dots in the eyes. Then separate a mini oreo, use each half for the ears. 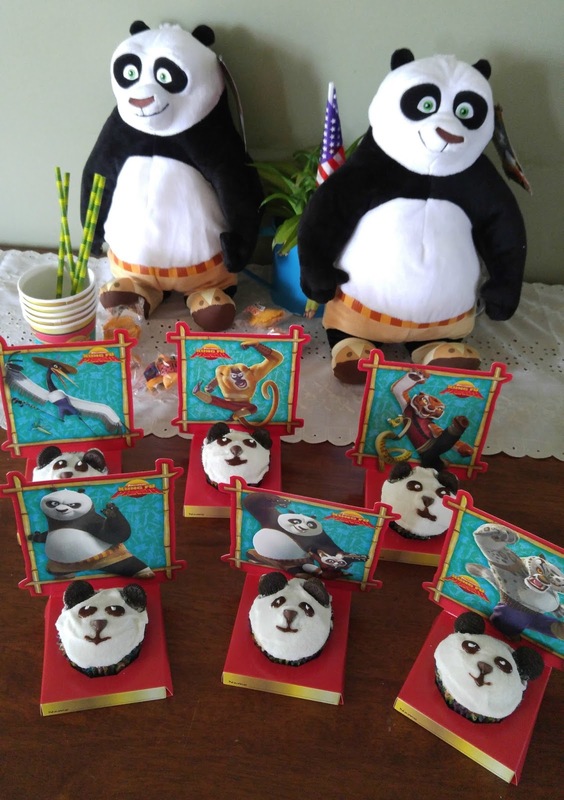 Finish it off by placing the cupcake in a super cute Kung Fu Panda Cupcake Holders 6ct .